In lesson 7 it’s time to take a look at radical changing verbs, verbs which have some regular spelling changes in certain parts of the verb. 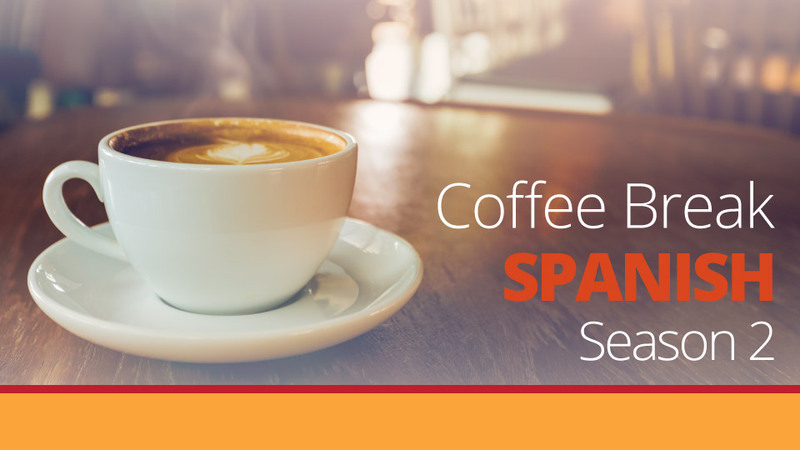 Once you get used to these patterns you’ll be conjugating verbs like querer, pensar, poder and volver without a problem! 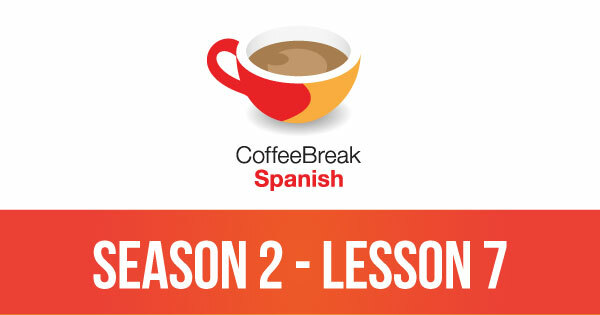 Please note that lesson 7 of Season 2 was originally known as lesson 207 of Coffee Break Spanish. We have renumbered the lessons of each season as lessons 1-40 to make things more simple for our listeners.